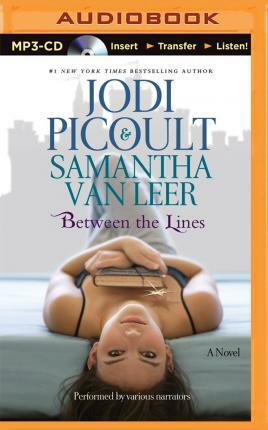 by the free dictionary between the lines - ucl between the lines - week ending oct. 13, 2017 Between the Lines by Jodi Picoult, Samantha van Leer... esl test: between the lines (questions) Your ESL/EFL Test Package will help you learn new phrases, idioms, expressions and English grammar structures every single day. And you won't even have to cram any grammar rules or vocabulary words into your head. 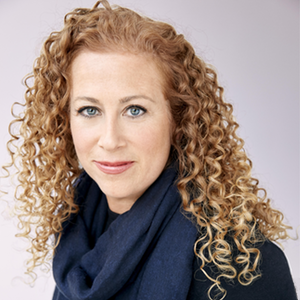 Picoult takes a red-hot topic and turns it into a gripping and thought-provoking novel About The Author Jodi Picoult is the author of twenty-four internationally bestselling novels, including My Sister's Keeper , The Storyteller and Small Great Things , and has also co-written two YA books with her daughter Samantha van Leer, Between the Lines and Off the Page .